Last year during a routine check-up, my new doctor found a lump in my right breast and referred me to the mammography department of her clinic for follow-up diagnostic testing. It took me weeks of persistent calls to book my appointment, and when I showed up I was sent home without a mammogram because the referral wasn’t logged in their electronic records. I played phone tag with my doctor for another few weeks before the referral was recorded, and I had to begin the process of booking a mammogram all over again. The results were benign, but I was instructed to come back in six months to check on the lump. A year later I still haven’t tried to book another mammogram, and no one from the clinic has called, texted, or emailed me about it. That’s a problem. I work in public health and feel fairly confident navigating the healthcare industry, and almost everything is set up to work in my favor. I have transportation and a phone, the ability take paid leave from work anytime for a doctor’s appointment, the ability to choose my doctor, good health insurance and an affordable copay, plus I know how much a difference a timely health screening can make. 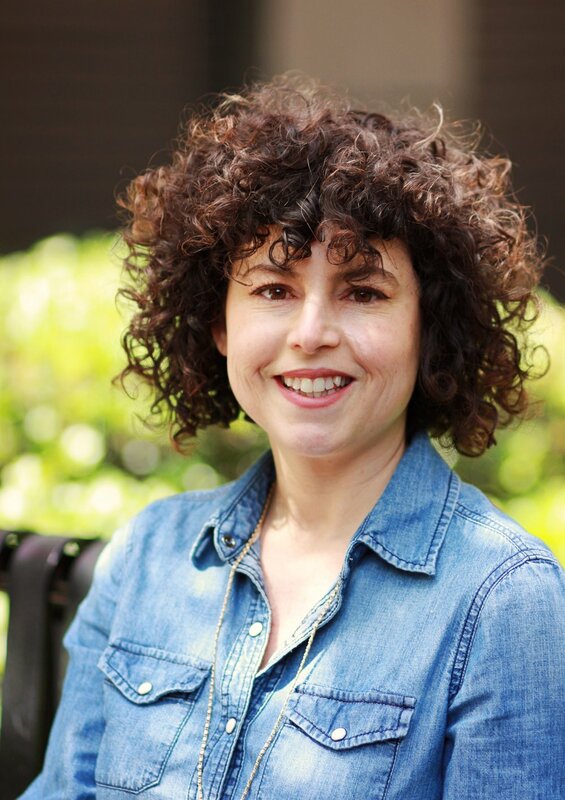 The only thing working against me is the obstacle course my clinic set up, making it difficult for me to get the care I sought, which, combined with my avoiding tendencies, could steer me away from getting that follow-up mammogram. My clinic primarily serves people with lower incomes, who may not have all of the things working in their favor that I do. Imagine a woman who isn’t comfortable navigating the healthcare system and who does not have access to transportation - or any of the many barriers that can prevent folks from getting healthcare – trying to complete a mammogram and adhere to her doctor’s orders for follow-up care. 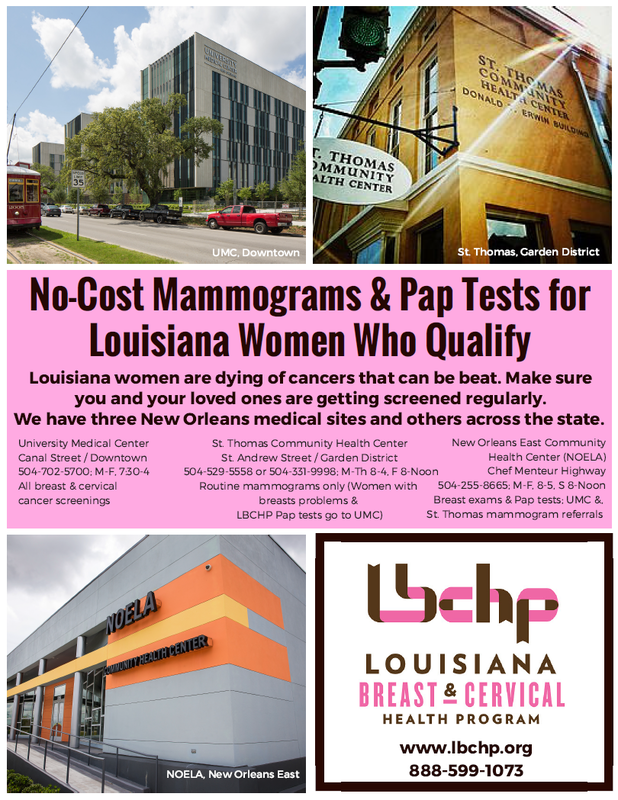 Those are the women we at the Louisiana Breast and Cervical Health Program (LBCHP) aim to serve. I’m so honored and thrilled to work for a program that ensures women are cared for by patient navigators who both educate women on their breast and cervical health, and walk with them every step of the way, removing barriers and providing any support needed. Over and over, our patients tell us how much they love LBCHP. It’s so inspiring to be a small part of a program that makes such a big impact – check out our website to learn more about our providers and our services! Which reminds me…I should really see how that lump in my right breast is doing.